Southern Oregon Drone provides individuals or organizations with drone/UAV/UAS training and lessons. Lessons can be tailored to your skill and knowledge level. You will need to have your own Drone/UAV. You can find a drone for any budget here. 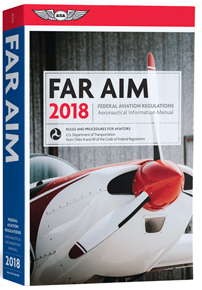 We will cover current rules and regulations, safe flying practices, prohibited flying areas, and techniques that will make you a better pilot and prolong the life of your investment. Training sessions are subject to weather, and our default location of training is in Eugene, Oregon. However, we'd be happy to come to you if that makes things easier - just be sure to let us know when you contact us so we can arrange for it! While we are at it, are you looking for the best drone for the money? Folds up into compact cube so you can throw it in your backpack. No heavy, bulky, expensive cases! Made by DJI - the same company that manufactures the Inspire drone we use for our work! We want to emphasize this last point for you beginners out there. This drone uses video sensors to see and avoid objects up to 50 feet in front of it's flight path. This is HUGE for beginners who are worried about wrecking their brand new drone. Please do check it out - you will not be disappointed. Learn more about lessons and training! There are currently no FAA-approved drone/UAV pilot schools or instructors, and Southern Oregon Drone is no exception. However. we do have hundreds of hours of drone piloting experience as well as airspace and general aviation knowledge gained through flying real airplanes. For commercial operations, or to be paid to fly a drone, the FAA requires the operator to have a Remote Pilot Certificate. 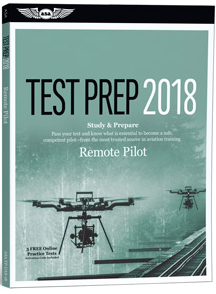 Hobbyists and recreational drone operators are not required to have any formal training or certification, but it is strongly advised that anyone new to drones obtain some kind of training. 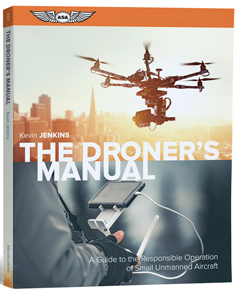 Click here to learn more about the rules and regulations of flying drones.